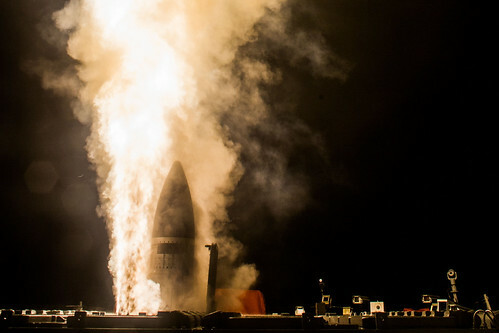 WASHINGTON - The U.S. Missile Defense Agency, the Japan Ministry of Defense, and U.S. Navy Sailors aboard USS John Paul Jones (DDG 53) successfully conducted a flight test Feb. 3 (Hawaii Standard Time), resulting in the first intercept of a ballistic missile target using the Standard Missile-3 (SM-3). At approximately 10:30 p.m., Hawaii Standard Time, Feb. 3 (3:30 a.m. Eastern Daylight Time, Feb. 4) a medium-range ballistic missile target was launched from the Pacific Missile Range Facility at Kauai, Hawaii. John Paul Jones detected and tracked the target missile with its onboard AN/SPY-1D(V) radar using the Aegis Baseline 9.C2 weapon system. Upon acquiring and tracking the target, the ship launched an SM-3 Block IIA guided missile which intercepted the target. "Today's test demonstrates a critical milestone in the cooperative development of the SM-3 Block IIA missile," said MDA Director Vice Adm. Jim Syring. "The missile, developed jointly by a Japanese and U.S. government and industry team, is vitally important to both our nations and will ultimately improve our ability to defend against increasing ballistic missile threats around the world." Based on preliminary data the test met its primary objective. Program officials will continue to evaluate system performance based upon telemetry and other data obtained during the test. 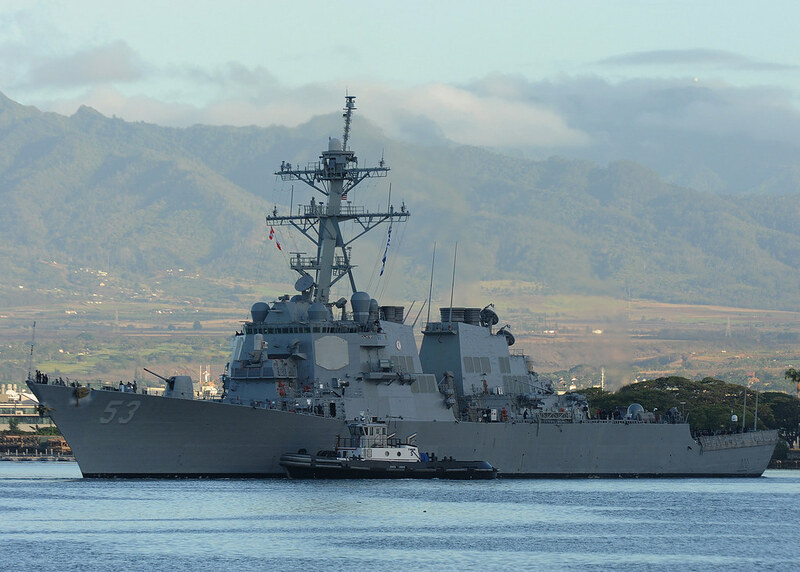 Aegis Ballistic Missile Defense is the naval component of the U.S. Ballistic Missile Defense System. The MDA and the U.S. Navy cooperatively manage the Aegis BMD program. The Missile Defense Agency's mission is to develop and deploy a layered Ballistic Missile Defense System to defend the United States, its deployed forces, allies and friends from ballistic missile attacks of all ranges in all phases of flight.